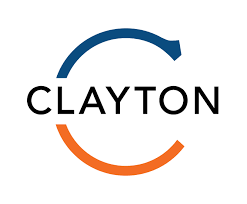 CLAYTON – The School District of Clayton announced Clayton High School (CHS) Physical Education and Health Teacher, Steve Huston, as the new CHS Athletic Director on Thursday. With a Master’s Degree in Special Education from Webster University and a Bachelor of Science in Education from the University of Missouri – St. Louis, Huston is replacing Bob Bone. Bone will retire at the end of the 2018-2019 school year after serving in the position for 13 years. Huston serves as the Department Chair for the CHS P.E. and Health Department. He took on the position at the beginning of the school year. Prior to teaching at CHS, he taught P.E. at Glenridge Elementary, a position he was in since 2004. Additionally, Huston has been the assistant coach for the CHS Varsity Baseball team since 2007 and was the head coach of the CHS Junior Varsity Baseball team from 2004-2006. 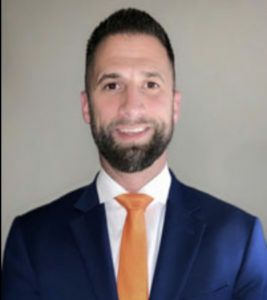 He has also been a member of various committees while serving the school district, including the Equity Committees at Glenridge, CHS, and for the district. Huston will officially begin his new role on July 1, 2019.